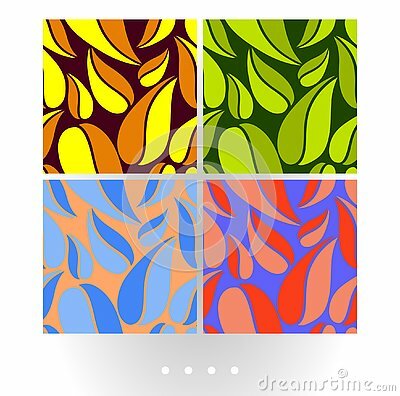 Big abstract colorful leaves on dark background, multicolor pattern for textile, prints, wallpaper etc. Available in EPS format. Summer holidays tropical elements: flowers and leaves. Vector set. Abstract background in the form of colored rhombuses and rays arranged diagonally. Abstract minimal background in modern flashy hip trendy colors.